If you feel hungry after gazing at Prefecture, come to this restaurant to have a meal. A number of visitors of La Folie du Burger note that tasty hamburgers, chicken dippers and sweet fries are served here. Perfectly cooked parfait, moelleux and brioches can be what you need. Some clients like good frappes at this place. Most reviewers point out that the staff is energetic here. This spot is remarkable for its fast service. Tasty food at attractive prices are provided here. 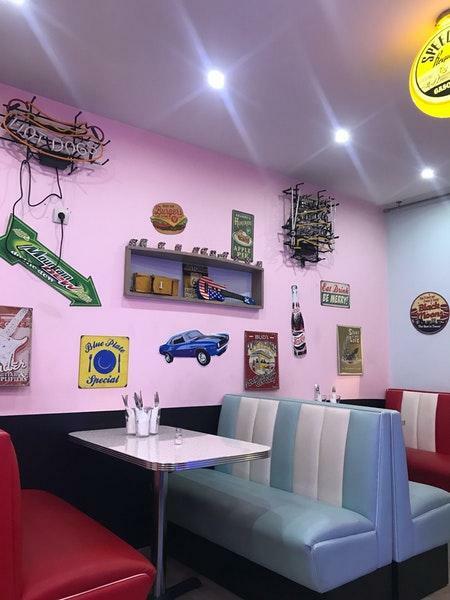 You will appreciate the fancy decor and comfortable ambiance of this restaurant. 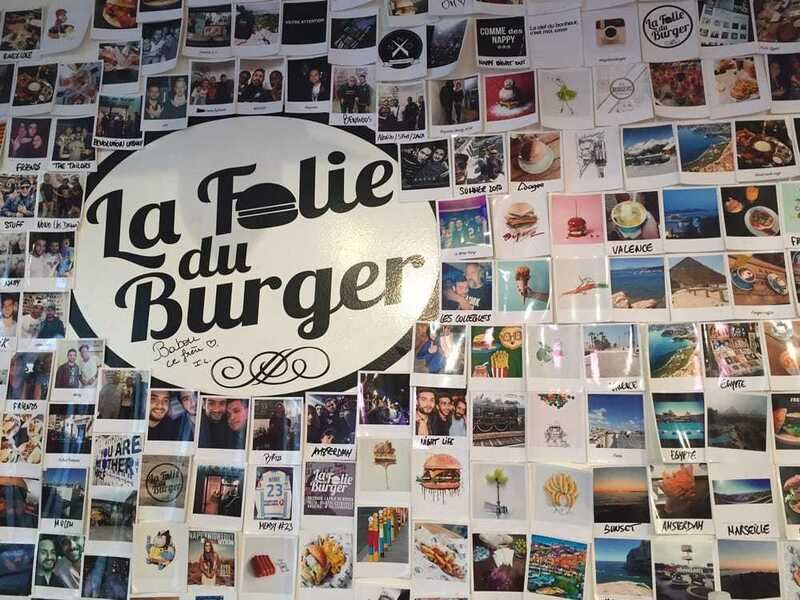 TripAdvisor users rated La Folie du Burger and it received 4.
it’s good but they don’t put enough meat i side the bun.Like the buns are way too biggers vs the meat/ chicken. On s’est régalés Les frites avec le cheddar une tuerie ! Et l’hamburger chicken N’Flakes super bon!! personnel super sympa, on reviendra à chaque passage sur Marseille !